Introducing The Breville JE98XL Juicer from Breville; the global leader in juicer innovation. Drink to your health. Get into the world of juicing with this no-nonsense dual-speed juice fountain. Easy, lightning-quick operation and simple clean-up. 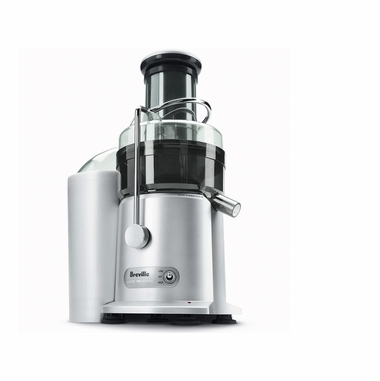 Healthier living starts with the Breville Juice Fountain Plus.